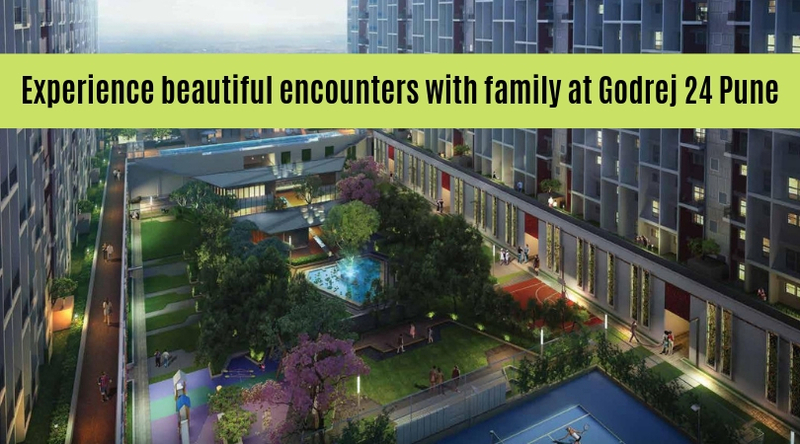 Godrej 24: A super residency worth living in Pune! Pune has been a trendsetter city when it comes to giving either residential sector an uplift or the IT industry growth. All the major IT companies whether it is Infosys, Tata Technologies, or Wipro have their offices in the Software Technology Park at Hinjewadi. The Rajiv Gandhi IT Park at Hinjewadi helps the IT sector professionals to decide about their purchase of residential units and the location is picture perfect as according to the Times of India studies, with the spread of IT Park in Hinjewadi in the 684 acres of MIDC land, more than 50 IT companies and establishments are now located in this area. With over 3.5 lakhs employees working in these companies, it gives an opportunity for investment in the residential sector which is growing in the suburbs of Pune. Hinjewadi being the best area of development since PMRDA is coming up with Hinjewadi-Shivaji Nagar Line-3; it is apt that the property rates will strike the best figures. With these developments, it makes sense that Godrej will put all its efforts behind developing its prime residential unit. And, they have been leading the dreams of the investors by giving them a memorable experience by Godrej 24. With the presence of hotels and other premier establishment in this secure residential hub, the best being “The Gateway Hotel” by Taj, it is the best place to work and unwind the fast paced life at Godrej Hinjewadi, a property which is coming up in 2020. 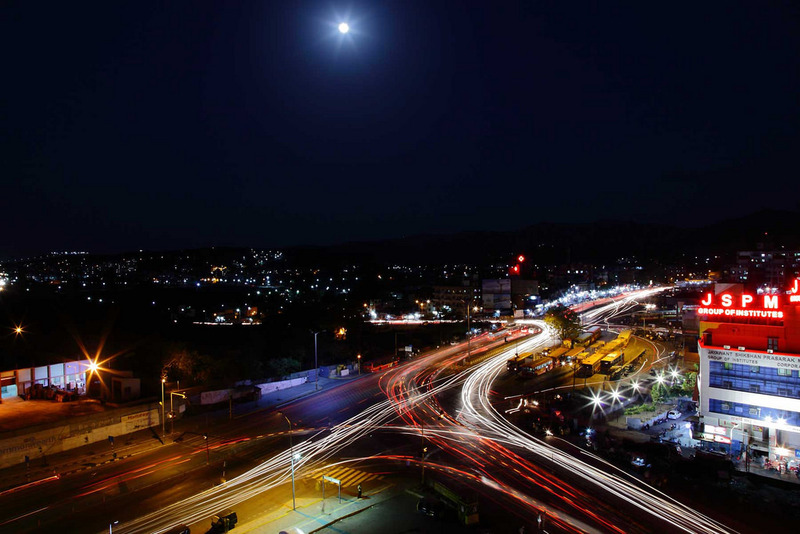 Apart from this, the PCMC has come up with development of eight major roads and Bus Rapid Transit corridor is coming up at the right time to serve the commuters a smooth movement of traffic. It makes the right time for investors to put their money behind a property which will fetch them a higher return. Hinjewadi in Pune has seen highest growth in the first quarter of Fiscal year of 2012 and the same trend continued in 2013 till now. The average property price in Hinjewadi Pune has witnessed a capital appreciation of almost 20 % during the last one year. From Rs 3800 per sq. ft. in the first quarter of 2012, the price of residential unit has increased from Rs 4010 to Rs 4500 per sq. ft. 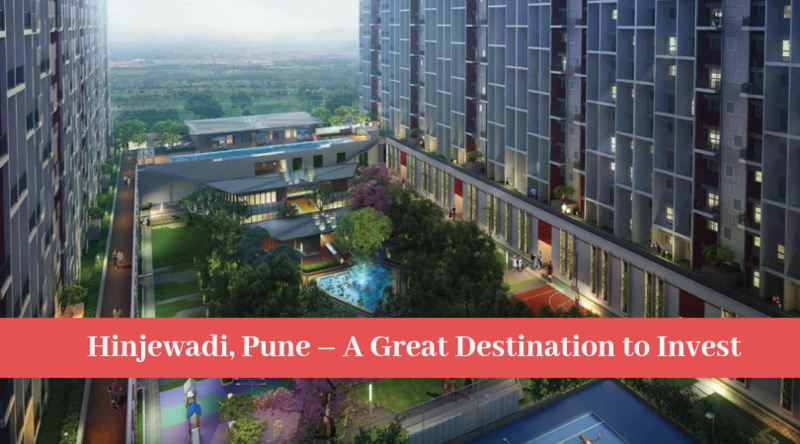 In this backdrop, Godrej Properties – the name behind a mature, solid and reliable real estate with nothing left to prove – has come up with Godrej 24 Hinjewadi with easy access to the Pune Airport being just 34 kms away, which gives high fliers the best investment options!